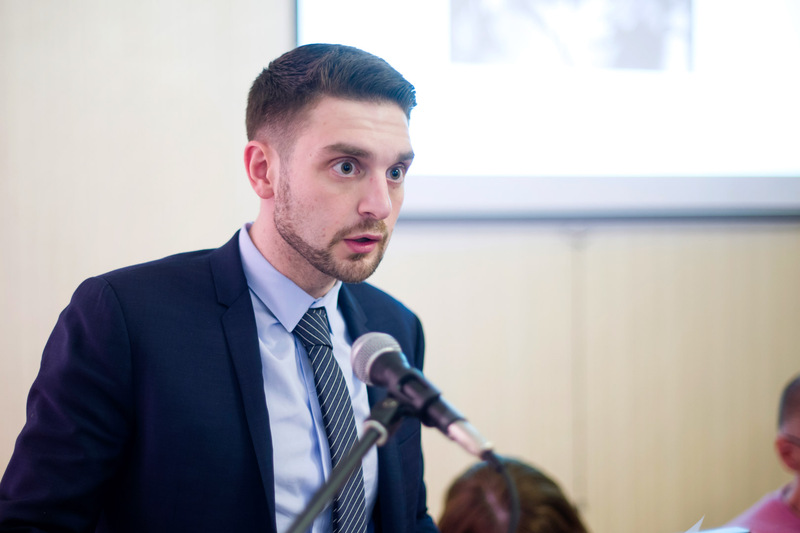 The concept of open society has been the cornerstone of CEU’s institutional mission since its establishment in 1991, when the post-communist transition was getting underway. In view of significant new developments in the world and also internally, CEU is revisiting this concept on the occasion of its 25th anniversary in a variety of ways. A university-wide seminar convened by the Provost and entitled “Open Societies and Free Minds: Hannah Arendt and the Idea of Open Society,” held March 18, provided a framework for discussion of how to conceptualize, study and promote open society today, as an institution of higher education. “Arendt was a key intellectual reference in the years following the fall of communism,” CEU Provost Liviu Matei said in opening remarks. “That was true at CEU and we have a lot to learn from her work today, for example in CEU’s work in the area of Roma higher education.” Matei drew a parallel between Arendt’s “The Jew as Pariah,” in which she discussed, taking a historical perspective, the conditions and consequences of Jews being pushed out of the public or political arena, and the need and conditions for Roma today to “be publically present” as Roma, in order to effect change today that would be important and necessary for their own communities and also for the majority populations in Europe. 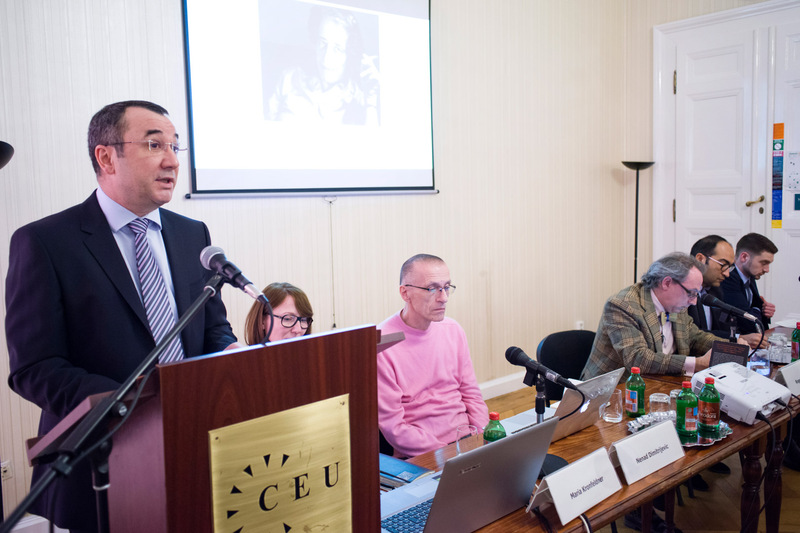 An overall conclusion was that Arendt’s work remains valuable regarding open society in general and highly relevant for CEU’s efforts to “reimagine open society”. In particular, the discussion revealed that CEU needs to attain more institutional clarity when considering how to address the task of training of critical minds in an academic perspective with exterior demands for political action. While CEU is an educational institution and should not be political, it contributes by educating Roma at the graduate level, now that graduate degrees are essential “entry tickets” for public presence, including high-level, influential positions in public policy and other fields. While Arendt developed her ideas in opposition to totalitarianism, her thinking about free speech, truth and politics emerged later when her book "Eichmann in Jerusalem: A Report on the Banality of Evil" encountered sharp criticism from the Jewish community, according to Roger Berkowitz, associate professor of political studies and human rights and academic director of the Hannah Arendt Center for Politics and the Humanities at Bard College. This question is of course relevant today in a world where people do not seek the facts, and also shut out opinions that differ from their own. Berkowitz also spoke of the paradox that we need truth in politics, but politics kills truth. Arendt was also concerned by the trend in the 1960s to politicize every issue, leaving no room for establishing facts outside politics that can be the foundations for forming opinions. At CEU, we teach that we have inherited this world and contribute to it – and we relay a responsibility for the world, according to Professor Nenad Dimitrijevic, who has taught at the Department of Political Science at CEU for more than 20 years. Nenad Dimitrijevic, professor at the Department of Political Science at CEU. Image credit: CEU/Daniel Vegel. 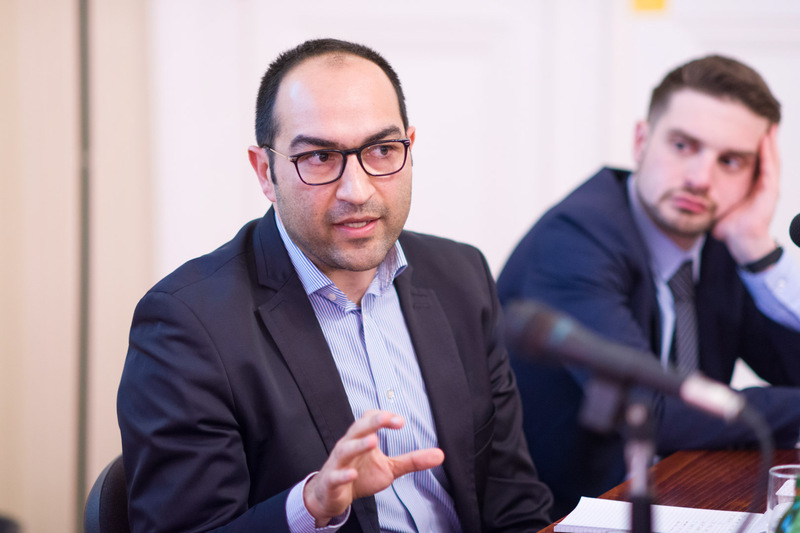 Zeljko Jovanovic, director of the Roma Initiatives Office at the Open Society Foundations, agreed that CEU is a place of free minds but also of political opinion. 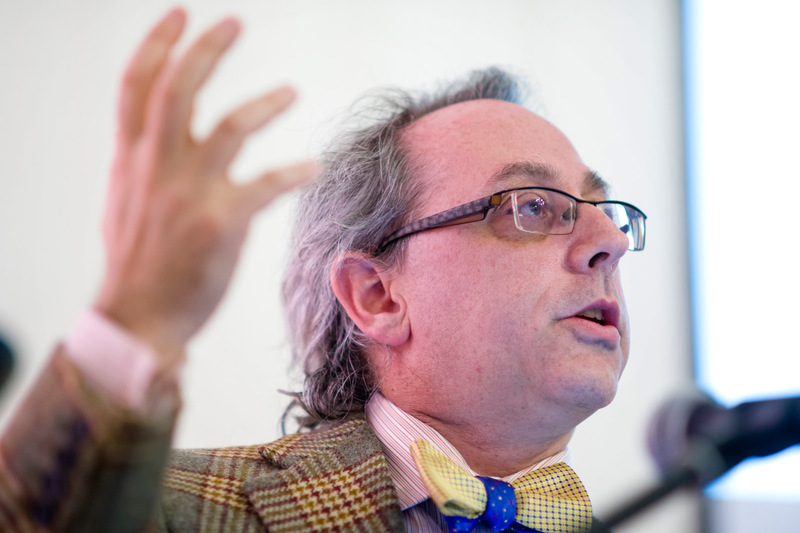 "Graduates should think freely and act politically," Jovanovic said. He went on to talk about the role of prejudice in politics, and the impossibility of training people not to be prejudiced. It is possible to dispel prejudices people inevitably have, however. 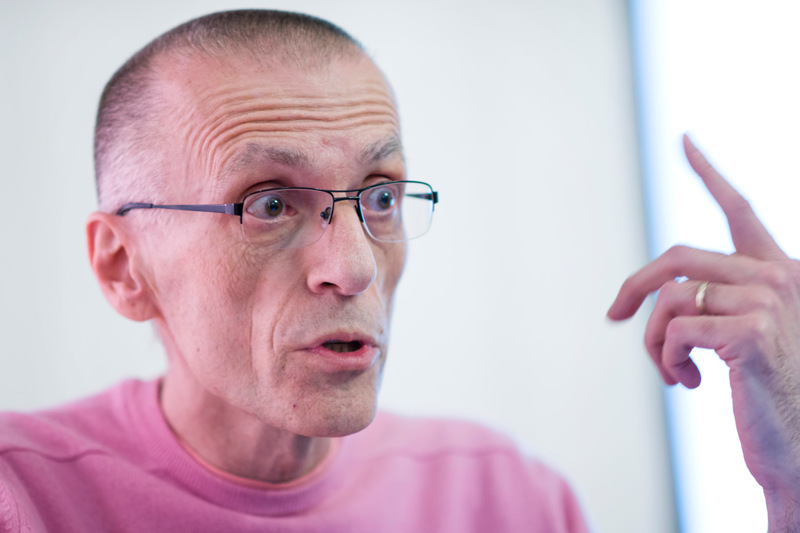 "When prejudice becomes the basis for political decisions, it becomes dangerous," he said. "It is impossible to dispel unless we shed light on the truth of past experiences." He echoed Matei's point about the importance of Roma participation in politics and in civil society, because "the roots and solution to the problem lie in politics." Roma and non-Roma must look at sociopolitical structures and seek policy-based solutions. 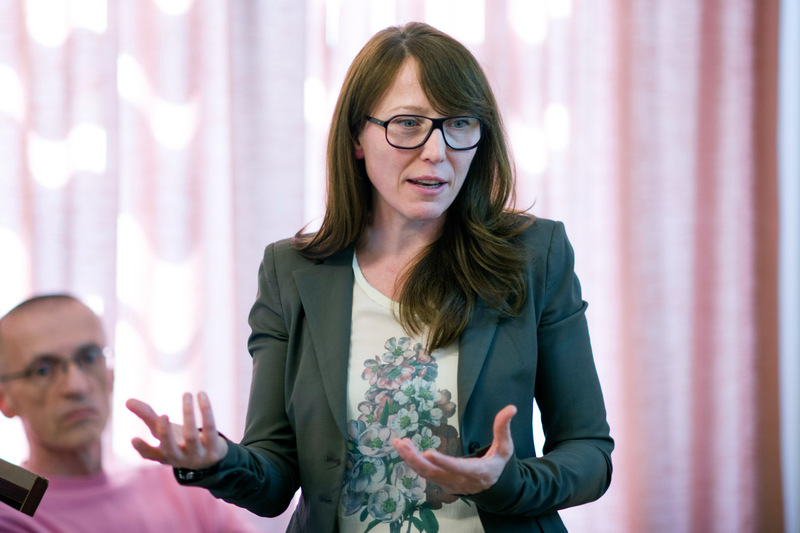 Maria Kronfeldner, associate professor at CEU's Department of Philosophy. Photo credit: CEU/Daniel Vegel. Associate Professor Maria Kronfeldner of CEU's Department of Philosophy made the connection between freedom as an individualistic concept but one that also impels us to act, which is public, to act politically, to initiate new things, and to take the risks that Hannah Arendt saw as a serious consequence of openness, of open society.